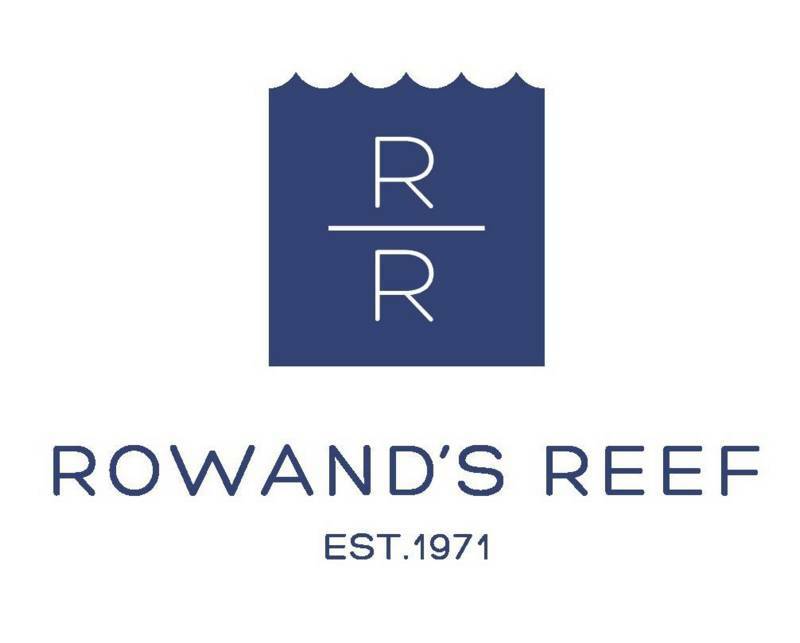 Get yours at Rowand's Reef today! FLASH SALE: Saturday 15th October Only!! !